Irving Gould was the money man behind Commodore and while he was very rich, he was not very famous. The way Gould was introduced to Commodore and subsequently took it over is a wild one. In the 1960’s Commodore was manufacturing typewriters and by 1965 founder and CEO Jack Tramiel‘s decided “vertically integrate” by purchasing a large office supply retailer named Wilson Stationers in Canada. Wilson’s was the largest stationary store in Canada and would be a natural fit to sell Commodore typewriters. There was just one problem; Commodore did not have enough money to buy Wilson’s so Commodore took a $3M ($24M in 2018 dollars) loan from Tramiel’s go to finance company Atlantic Acceptance. It is notable that several of Atlantic’s board of directors had also joined Commodore’s board as part of previous loan terms. By this time, Atlantic was the third largest non-bank lender in Canada. Because they were not a bank they had very little in the way of government oversight or reporting requirements and they had more than their share of shady deals in play. For example, Government of Ontario (Canada) investigation (full report HERE) found that they had a $10M ($85 in 2018 dollars) loan to a mob connected Bahamian resort. 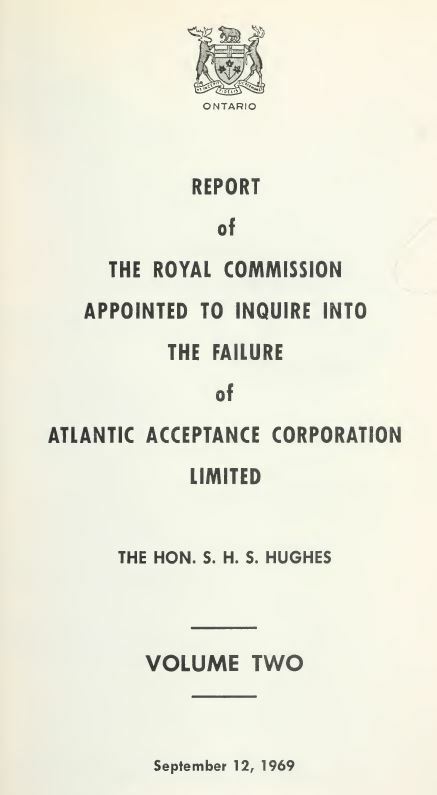 Unfortunately for Commodore, on June 14 1965 Atlantic Acceptance bounced and $5M cheque and within a few days the whole company collapsed and that caused all of their outstanding loans to be called in. 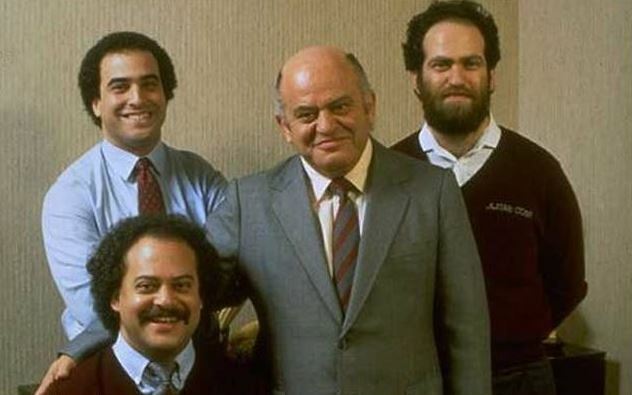 Commodore had to scramble to stay afloat so CEO Jack Tramiel made a hasty deal at 11% on a 6 month loan. The prime rate at the time was just 5% so Commodore was paying hefty premium and even worse was the fact that they had to put up their German typewriter manufacturing wing as collateral. Needless to say, Jack wanted out of this bridge financing as fast as he could. Enter Irving Gould. 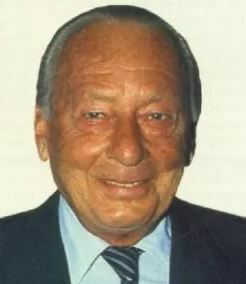 In the summer of 1965 Gould met Tramiel when one of the companies Gould owned brokered the sale of Wilson’s Stationers to an Idaho based company. While Commodore lost money on the deal Tramiel was happy to have escaped the Atlantic collapse with his main company Commodore in tact. By November 1965 Commodore still had not paid $300K ($2.4M in 2018 dollars) of the outstanding debt to Gould’s company so the two of them cooked up a deal. Gould invested $.5M ($4M in 2018 dollars) in Commodore which gave him 18% of the company stock and he became chairman of the board. Gould had money and Gould was connected so from that point on, Commodore had a ready source of capital to keep the company moving forward. Gould bailed Commodore out several times over the next decade. Unfortunately for Jack, Gould was not just a figurehead investor. He was an activist and made it very clear to Jack who was the boss. Jack Tramiel was a hard nosed Auschwitz survivor and did not take this well. They fought many times but generally kept the company moving forward into new products. Gould expanded ‘his’ typewriter company into adding machines (a.k.a calculators with small paper printers) and when that started to decline, Tramiel expanded ‘his company’ into handheld calculators. 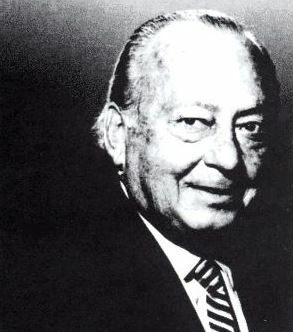 Calculators lead to the acquisition of chip designer and manufacturer MOS Technologies and MOS came with Chuck Peddle who invented the worlds first personal computer with Tramiel’s blessing, the Commodore PET. There were endless arguments about how to finance Commodore, Tramiel wanted to issue stock while Gould wanted issue debt. The stage was set for a final blowup. In their last heated fight in January of 1984, Tramiel wanted his sons, Sam in particular, to take important roles in the company and Gould was staunchly opposed. Tramiel quit and stormed out of the Commodore offices. He needed a break and set out on his first real vacation ever, a world tour with his wife. Five months into the vacation Tramiel was contacted by Warner Brothers (yes, the TV and movie company) who wanted to dump the all but bankrupt gaming legend, Atari. Tramiel immediately cancelled the rest of his vacation plans and made a deal to buy Atari for almost nothing. He then set to work consolidating its operations into a single California building. Tramiel both saved Atari and was able to attack Gould’s Commodore which must have been highly satisfying. In THIS 1985 Atari Antic magazine Jack declares War on Commodore. After that infamous fight, Commodore has lost its visionary. Gould did not want to manage Commodore’s operations so he appointed several CEO’s like Thomas Rattigan and Mehdi Ali but tied their hands. Gould was a solid financier but had no passion for and little understanding of computers. He famously told a reporter in 1988 that he did not own a computer or know how to operate one. Gould treated Commodore like a bank with a drunk loans officer. In 1989 Commodore sales were in free fall. They had few new products in the pipeline and serious competitors were taking market share left and right but Gould still saw fit to more than double his compensation to $1.25M ($2.25M in 2018 dollars). In 1990, when Commodore only made $1.5M in profit, Gould increased his salary to $1.75M ($3.1M in 2018 dollars). 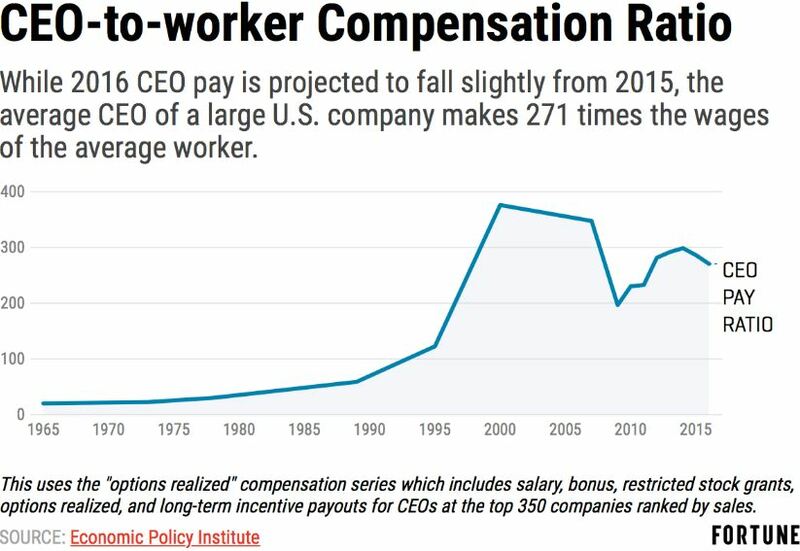 You have to remember that in the 1980’s, CEO pay was not like it is today. A typical CEO made about 50 times an average workers pay which contrasts with today’s CEO pay of about 250 times average workers pay. In this regard, it would be fair to say that Gould was ahead of his time, but not in a good way. “PET Jet” which cost Commodore about $2000/hour ($3500 in 2018 dollars) to fly at a time when the company just didn’t have it. A very good friend of mine was flown from Toronto to Gould’s Bahamian residence six times for non-Commodore business in the Commodore PET Jet and he told me Gould seemed completely unconcerned with the cost. In fairness, I have no idea if that expense was paid for by Commodore, but it seems likely. 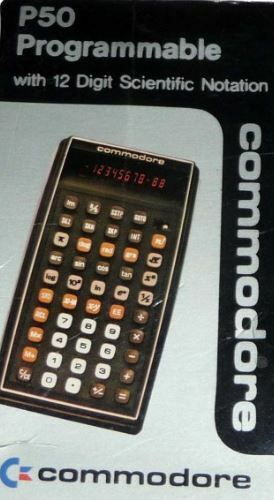 That cash drain combined with a lack of advertising and increasingly poor operations managers left Commodore to flounder. 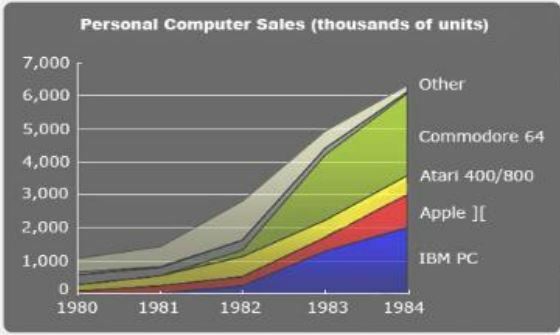 It slumped to just less than 5% of the global personal computer market and finally died in 1994 still under Irving Gould’s direct control.